Cook's Garden Favorite. Travelers to the Provence region of France have long returned with ecstatic reports on the produce in the markets and the food in the many inns and restaurants. 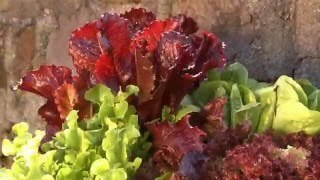 One of the reasons is the tried and true Mesclun Provencal. Our version respects this tradition and combines chervil, arugula, lettuce and endive in precise proportions according to the original recipe. 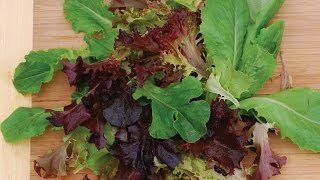 Mesclun, Provencal Mix is rated 4.0 out of 5 by 1. Rated 4 out of 5 by maggiedad2 from very good ROI Until it got too hot, we feasted on salad from this purchase. A bit disappointed that there wasn't more red lettuce in the mix, but overall a very good purchase.